Entrepreneur. Professional Genealogist. Television Host. Author. 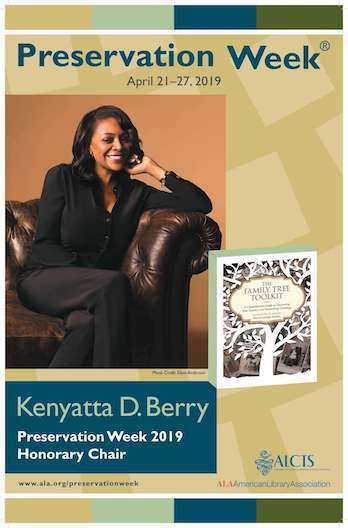 The Family Tree Toolkit navigates you through the sometimes overwhelming and sometimes treacherous waters of tracing ancestry. 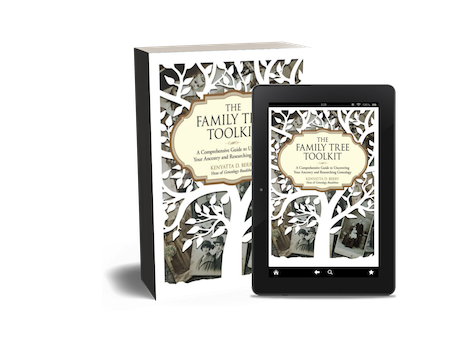 From how and where to begin, to what to do once you find the information and so much more, The Family Tree Toolkit is the perfect guide for a methodical yet personal inquiry into your unique history! Kenyatta appears on Fox 35 Orlando’s Good Day Xtra. Kenyatta appears on the CBS Pittsburgh Morning Show. Kenyatta delivers RootsTech 2017 General Session keynote. Where in the World is Kenyatta? © Copyright 2019 Anzani Media LLC - All Rights Reserved.